Bluesuits is a leading manufacturer of top quality ready made as well as bespoke custom tailored women's business suits and professional attire designed and made in New York City for women. Bluesuits Collection includes business jackets, pants, skirts, dresses and dress shirts as well as coats. Our clients include high profile CEOs and business tykoons who need unique bespoke custom suit to match their stature and personality as well as young professionals looking for an interview suit. We have helped thousands of women find the perfect suit for the perfect occasion. Bluesuits ready-to-wear Collection of business suits for women is in stock and available in size 0-16. 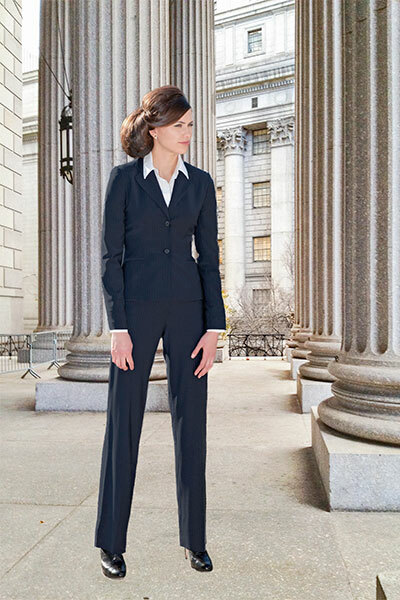 Shop Bluesuits women business suits on line or Make an Appointment. Bluesuits Bespoke custom women's suits are custom tailored with our clients unique measurements. All Bluesuits garments are proudly tailor made in New York City's Historic Garment District in the heart of New York's Fashion district. Bluesuits collection was designed and is curated to help our clients build a sustainable stylish and versatile professional wardrobe. Bluesuits uses high quality sustainable fabrics such as Wool, Cotton, Bamboo, Linen and Silk. of coordinating jackets, pants, skirts and dresses so you need fewer pieces that can be mixed and matched and worn on multiple occasions. to help you expand your wardrobe further. keeping and using the same fabric and dye lot for our permanent collection since inception so you can replace pieces as needed as opposed to having to purchase an entire new suit. 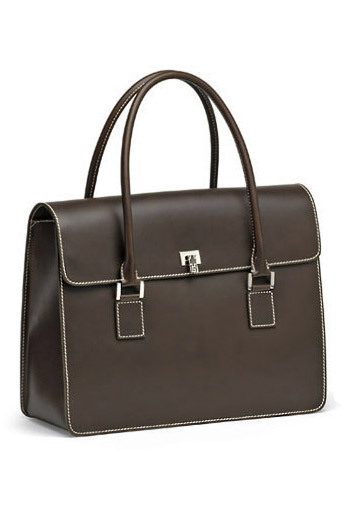 by designing classic, practical, smart styles that are always fashionable but never trendy. It is not unusual for our clients to wear their Bluesuits garments for over 10 years. By using the highest quality fabrics and trims Bluesuits Mantra is: buy it once, wear it and keep wearing it. At Bluesuits we believe in quality not quantity so we help and advise our customers to purchase fewer items of higher quality. Made is USA and Transparency in Supply Chain. All Bluesuits garments are made in The historic Garment District in New York City and our supply chain is transparent. Whether you are looking for a size 0 or size 2 slim fit business suit or tailored attire or a plus size woman looking for executive business attire in size 18 or size 20 and above or custom plus size business suits for women, we have the most flattering and stylish styles for you. Hailed as the best women's suits by our clients, Bluesuits has served thousands of women with the most flattering styles and fit for over 35 years. Our in stock inventory of women's business suits includes: pant suits and skirt suits for women as well as dresses, pants and dress shirts in a variety of colors such as Blue suits, Grey suits, black suits. Aside from solid colors we also offer Gray pinstripe, Navy pinstripe or Black pinstripe suiting in European tropical wool stretch. You can have any of our jackets, pants, skirts or dresses made in other colors and fabrics. Many of our made-to-order women business suits or custom tailored suiting for women are made in 100% silk, 100% Cashmere, Silk and cotton tweeds, wool tweeds, silk/wool and many other high quality fabrics in colors that our clients desire. When it comes to made-to-order or custom women's apparel the sky is the limit. We will send you swatches that you'll fall in love with.